Anytime an individual has an operation, he or she is at risk to develop an infection. There are many ways an infection can occur, most commonly when the hospital staff does not make sure the operating room is a sterile environment before and during the operation, as well as when wounds or scars are not properly bandaged post-surgery. 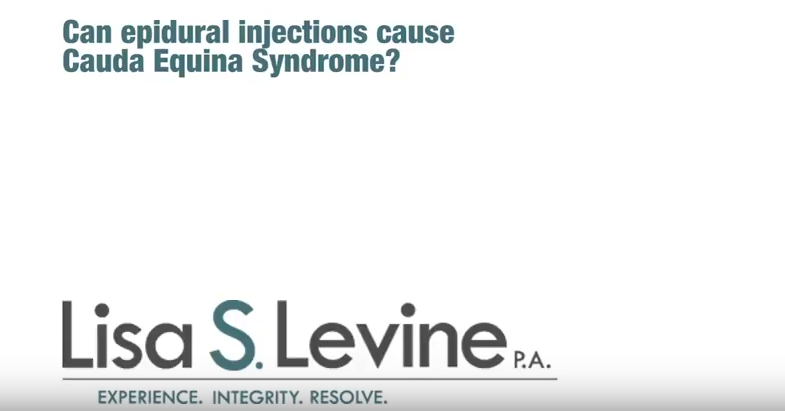 If you have received an infection due to the negligence of medical staff, you may have a valid personal injury claim, and it would be in your best interest to contact a Fort Lauderdale failure to treat infection attorney. If a medical professional has failed to treat or prevent your infection and it has led to unnecessary pain and suffering, we can help you. With offices in Broward County, Lisa S. Levine P.A. provides quality legal representation throughout the cities of Fort Lauderdale, Miramar, Weston, Pompano Beach, and Hollywood. 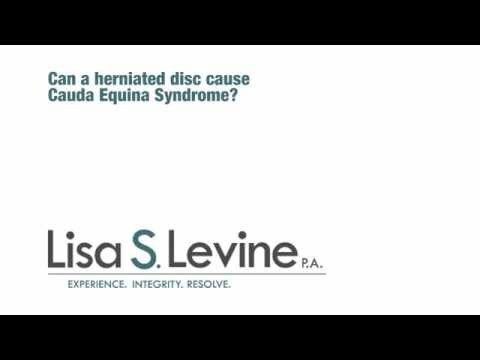 We offer free consultations for individuals with valid personal injury claims in Florida. 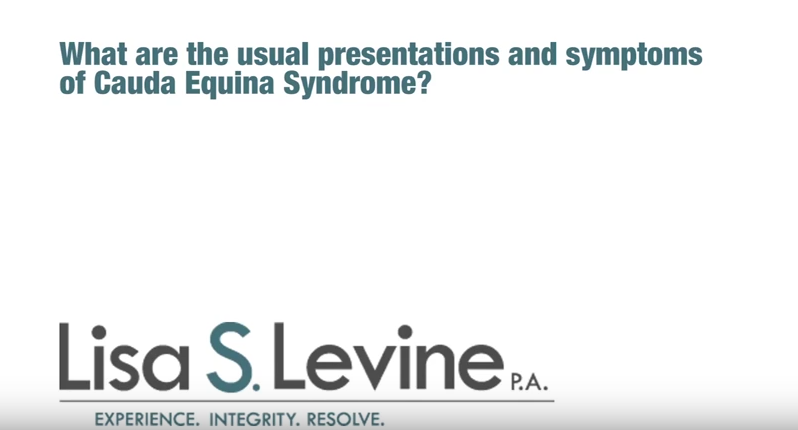 In order to begin the process of recovering compensation for your damages, contact Lisa Levine, free of charge, at (954) 256-1820, or send an online message. 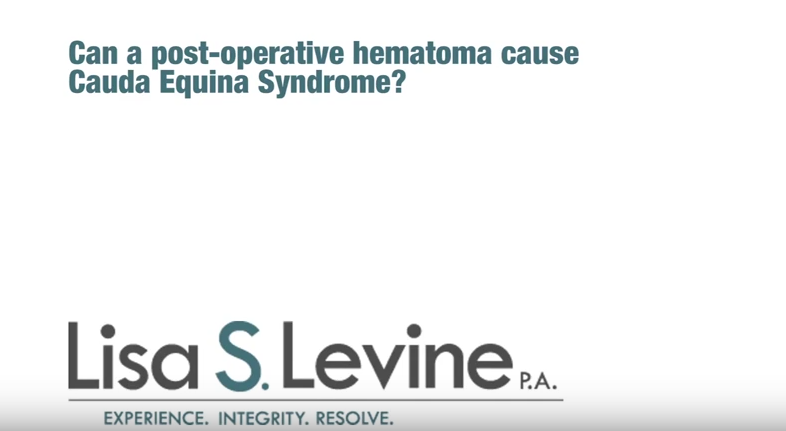 Medical operations come with an inherent risk of potential complications. It is the responsibility of the surgeon and medical staff to do everything they can to prevent complications. If complications do arise, it is the healthcare provider’s duty to treat them appropriately. Failure to treat an infection can lead to amputation, the development of diseases, or even death. If negligence on the part of the physician or staff leads to the patient developing an infection, having an undiagnosed or misdiagnosed infection, or experiencing any other types of post-operation complications, the patient could have legal grounds to file a civil suit against the hospital for medical malpractice. In order to recover damages in a medical malpractice claim, your attorney must prove that the healthcare provider’s actions were negligent and they were the real or proximate cause of your infection/complications. If your attorney is able to prove this by a preponderance of the evidence (at least 51% of the evidence weighs in your favor), you may be awarded damages in civil court. 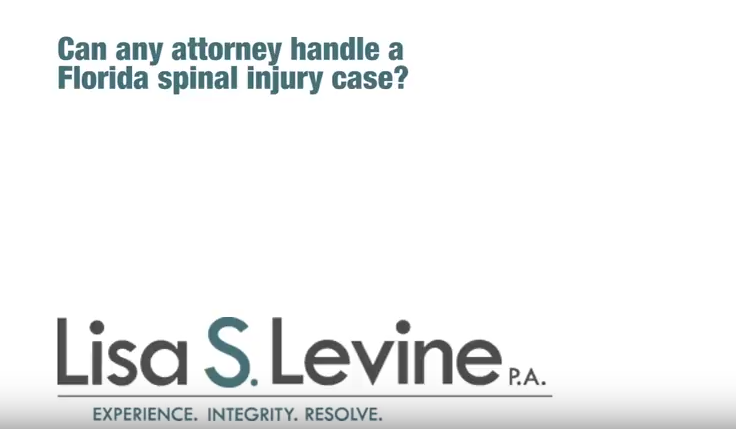 Lisa Levine is a qualified personal injury and medical malpractice attorney dedicated to representing clients who have been harmed by another’s negligent behavior. If a medical professional failed to treat or prevent your infection in Weston, Fort Lauderdale, Hollywood, or anywhere else in Broward County, we will proudly represent you. 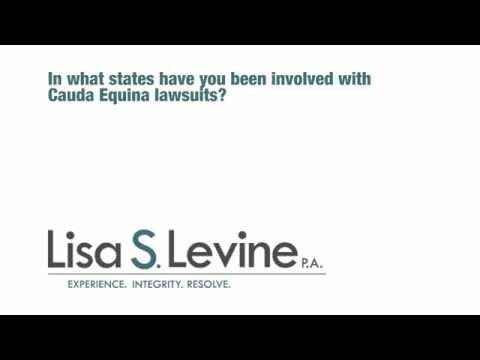 Contact Lisa Levine today at (954) 256-1820 to discuss your case. We offer free initial consultations to go over the details of your claim, and you won’t be charged for anything if a financial recovery is not made in your negligence claim.